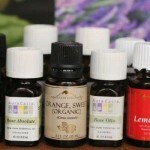 Can aromatherapy REALLY help reduce or eliminate anxiety? If you suffer from anxiety or know someone who does, then this may not be such a far fetched concept. Aromatherapy has long been touted for its various benefits, but in the area of anxiety it could very well be a solution for some. In order to better understand the role that your nose could play in the reduction of anxiety, let’s first take a look at a few of your other senses. Your eyes help you to see, to visualize and to be more aware of your surroundings. They can also play a role in your emotions. How many times have you seen a certain person or a certain place and were immediately transported to a different time? How many times has seeing something evoked emotions, either good or bad? This immediate feedback can quickly shift you from one state of emotion to another in a short amount of time. When you hear someone’s voice or a hear a familiar noise, there are different emotions that can get conjured up. Imagine someone from your past who you had a falling out with that you haven’t seen or spoken to in a while. If the last time you spoke to them ended in an argument, what would hearing their voice do to you? If you are like most in this situation, then perhaps some feelings of uneasiness or anxiety may begin to come to the surface. Think about the sounds you hear throughout the day. Certain noises like a honking horn or screeching tires can also bring about certain emotions. As with the senses above, there are scents and smells that can take us on a roller coaster of emotions. Certain smells have a distinct way of putting us on high alert of certain things, but they aren’t always necessarily bad. The use of scents and aromas to help bring about a calming presence within you is not a new concept. Some have used it in other ways such as in the reduction of a painful migraine. There have been some migraine sufferers who have used aromas such as lavender to help calm them, as well as bring about a reduction in the pain they have experienced. The smell of essential oils gets into your bloodstream, which in turn sends signals to your brain to help bring about a change in mood. This change in mood could be extremely helpful, especially if you want to go from a high anxiety state to a calming state. The question still remains – does it work? As with anything, that answer depends. Now, before we get to that discussion point, let’s first take a look at some of the alternatives out there to help deal with anxiety. Seeking out counseling and therapy is an alternative that many anxiety sufferers choose to undertake. During these sessions your therapist will help you to determine the source of your anxiety, identify some of your triggers and also help you with some practical ways you can deal with your anxiety. There is nothing wrong with this method of intervention, however there are many other things you will need to take into account such as insurance, co-payments and the time spent finding a therapist and taking time out of your schedule to attend these appointments. In some cases, depending on the severity of the anxiety, the use of drugs may also be called upon in addition to the therapeutic sessions. As mentioned above, your treating physician may call the use of prescription drugs into use. There are some other things to keep in mind when you go about this route as well. You will need to see if your insurance covers these types of drugs, you will need to make some form of co-payment and you may find that the specific drug may not work for you. Will this interact with anything else I am taking? Will I suffer any side effects? Will it hinder my ability to work or perform other activities? Will I need to take it regularly? How long will I need to take it? As you can see, there are many questions you will need to ask yourself if you decide to go this route. 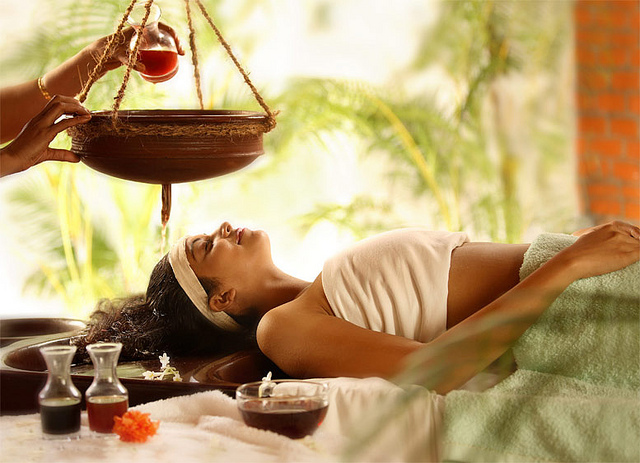 This leads us to the topic of this discussion – the use of aromatherapy for anxiety. The reason we say this method is easy is because you won’t need to worry about dosages, taking it with water or with food or any other things as you would with a prescription drug. All you will need to do is take it out and apply it to your skin or even in a room diffuser to help you get the amount of aroma you need. The reason we say cost effective is because you won’t have to spend money on costly therapy sessions or prescription drugs. You’ll pay a small fee and see if it is effective for you. Which takes us to the last point – you’ll find out quickly if it works or not. There won’t be much to debate about as you try out this method. 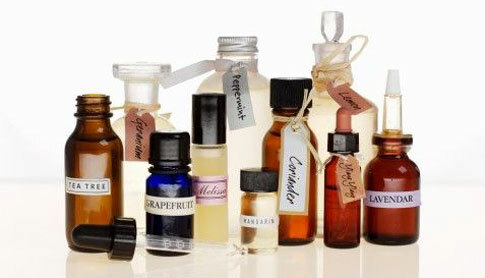 Once you feel the anxiety coming on, you can take out your essential oils and aromas and see for yourself. Of all the anxiety alternatives discussed above, aromatherapy involves the least amount of risk and cost. You can find out if it works pretty quickly and can determine whether or not you want to use it regularly. We can’t say with certainty that it works all the time for everyone, but it has been proven to work for individuals. One of the best ways to find out is to try it out and see. Of all the alternatives out there it is among one of the most cost effective and efficient that you’ll find.